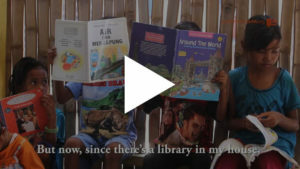 “Drive Books, Not Cars” (DBNC) is a book drive and fundraising campaign, which has collected over 24,000 English language novels and Indonesian language children’s books in support of Taman Bacaan Pelangi and Sahabat Anak. 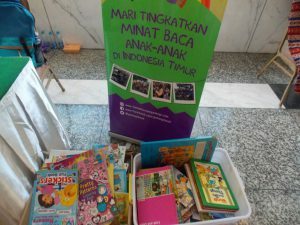 DBNC sets up drop boxes throughout Jakarta where everyone can donate their books knowing that the Indonesian children’s language books will go directly to Taman Bacaan Pelangi to be read by kids in Eastern Indonesia, while the English novels will be re-sold during Car Free Day twice a year (and also in various book fairs). Every Rupiah will be donated to Taman Bacaan Pelangi and Sahabat Anak. Anomali Coffee (Plaza Indonesia, Kemang, Setiabudi and Senopati). Check out www.anomalicoffee.com for their locations. All Surfer Girl outlets in Bali. Check out www.surfer-girl.com for their locations.